Imdaad, a Dubai-based group of companies that provides integrated, sustainable facilities management services that enhance operational efficiencies of physical assets, has signed an agreement with Jebel Ali Free Zone (Jafza) to be part of its prestigious ‘Tumoohi’ programme for the career development of UAE nationals. 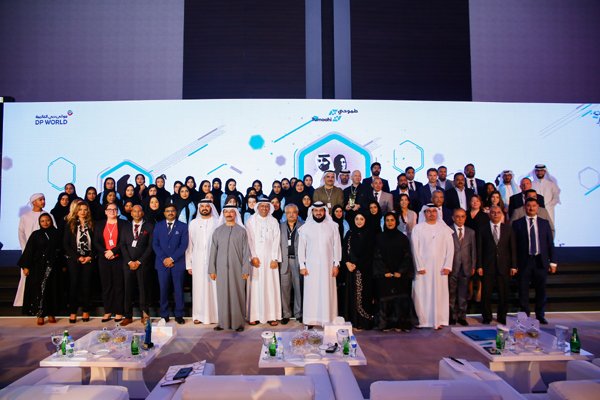 Under the initiative that aims to introduce young Emiratis to the corporate work environment and prepare them to enter the labour market, Imdaad will offer fresh graduates internship and training opportunities to equip them with the knowledge and skills they need to navigate their career successfully, said a statement. As part of the 12 to 18 month-long programme, the candidates will work within Imdaad’s different departments to gain a deeper understanding of the various aspects of the company’s operations and learn about employment opportunities in the facilities management (FM) industry. The hands-on training and experience will also provide participating graduates with a competitive advantage in the increasingly demanding job market. “The initiative is closely aligned with our long-term strategy that envisions nurturing a highly qualified national talent pool to steer the company’s future growth,” he said. “It is imperative to boost the participation of women in the labour market to drive inclusive growth. Through our training programme, we aim to help graduates to develop specialised skills and expertise, thereby enhancing their employability to be part of the country’s dynamic workforce and empowering them to be the country’s future leaders,” added Lootah.